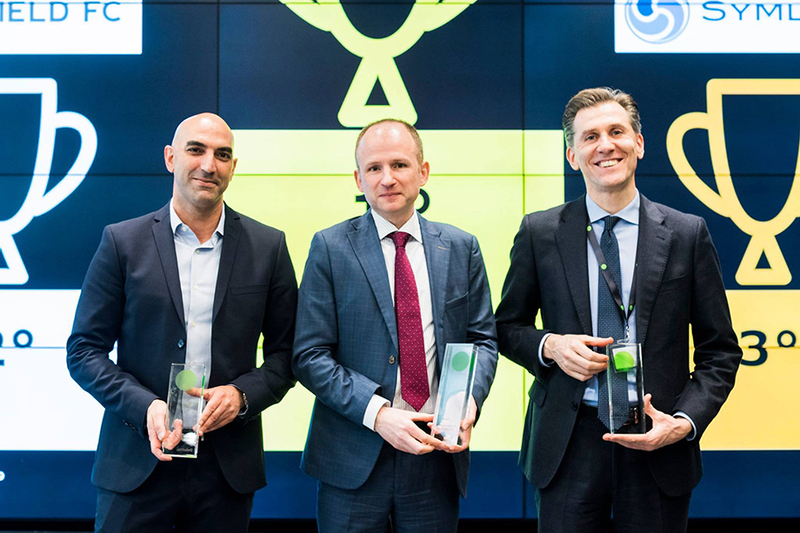 The aim of the competition was to find the most innovative start-ups using Artificial Intelligence (AI) to solve regulatory problems, particularly in relation to Conduct Risk. 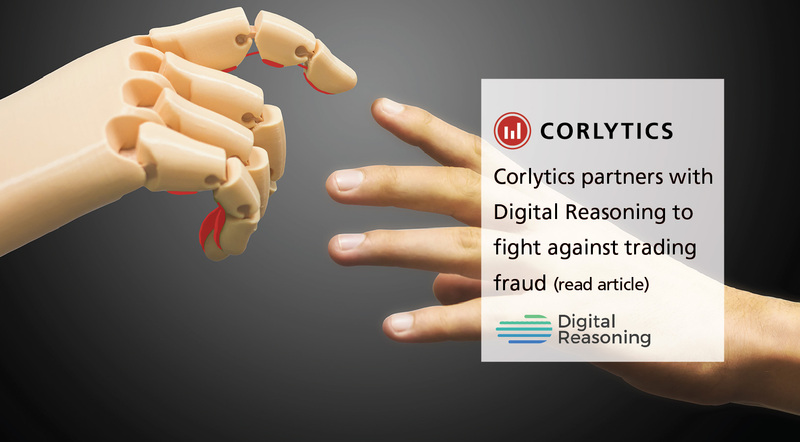 Corlytics competed against 40 other businesses at the RegTech Challenge Pitch & Award Day, which took place at Deloitte Greenhouse in Milan earlier this month. 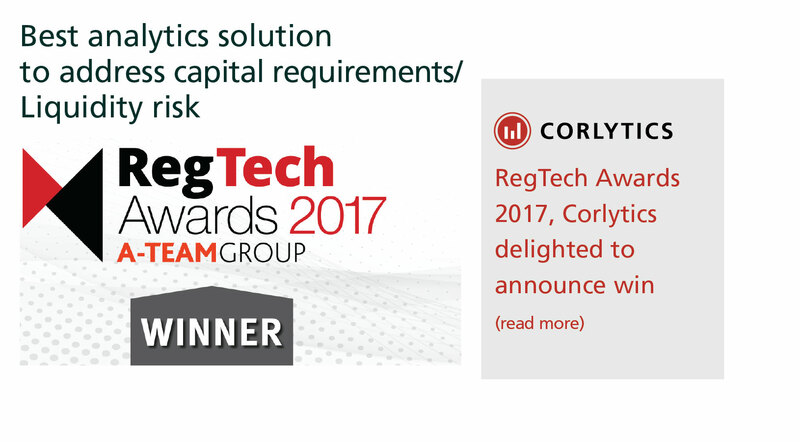 The business was awarded with the accolade after showcasing how it is incorporating advanced AI modelling to provide regulatory risk ratings for financial institutions. 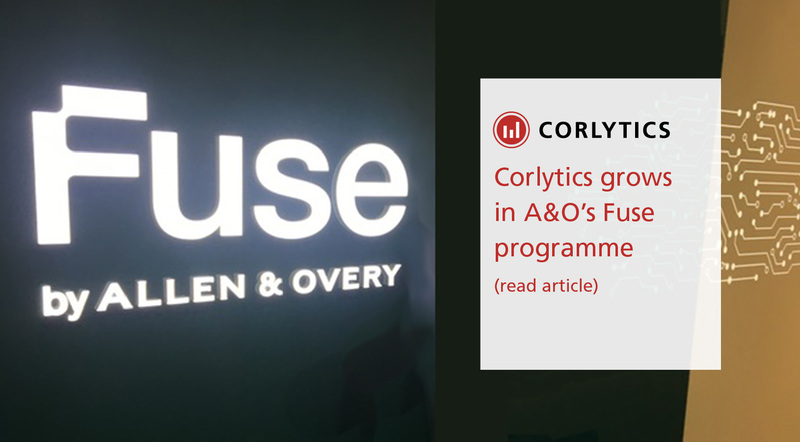 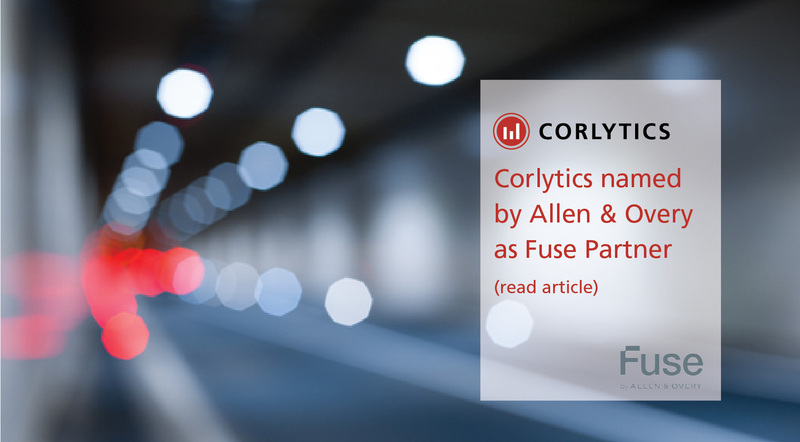 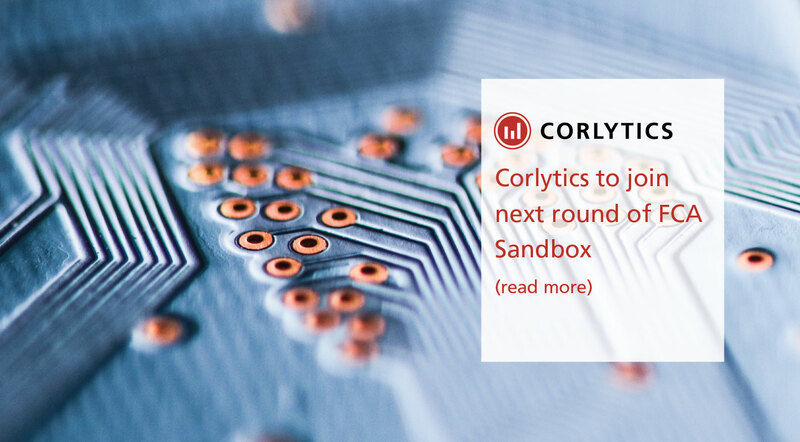 Kevin O’Leary, VP product management at Corlytics, comments, “The practical nature of Deloitte’s prize – which includes the opportunity to solve real business problems for their clients – makes this a brilliant win for the team. 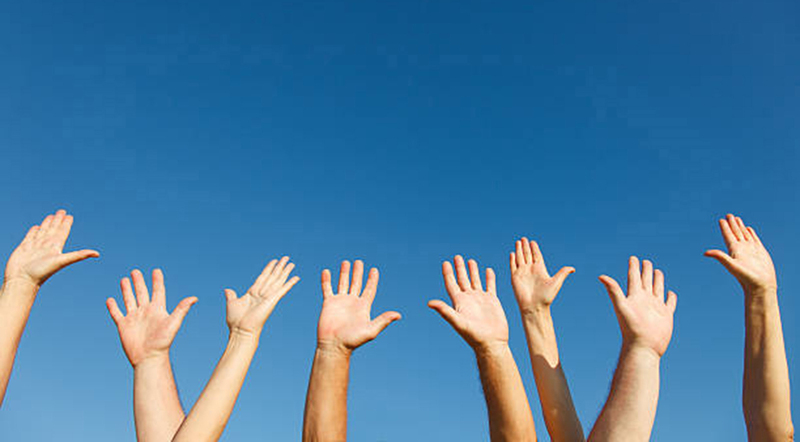 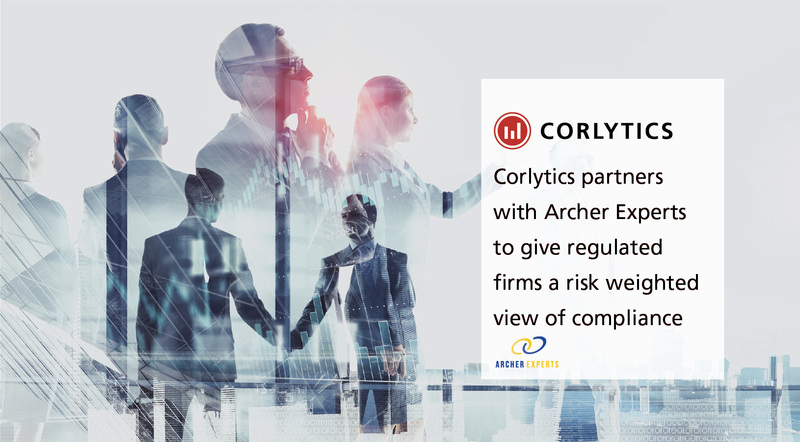 We were thrilled to compete against those doing some great work in the regulatory landscape. 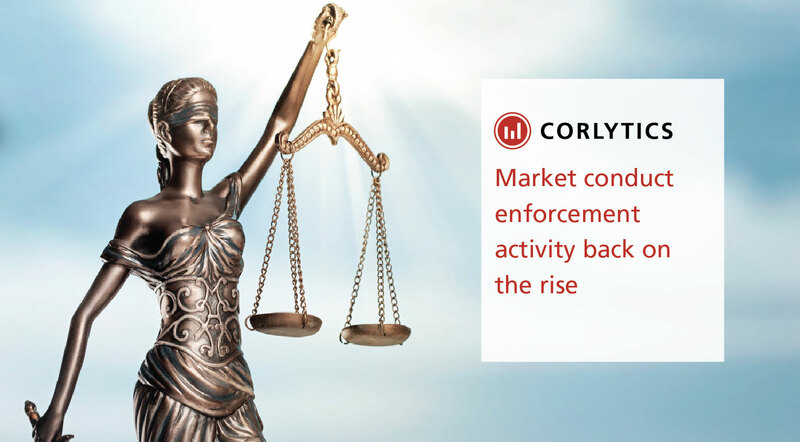 Economic crime makes up 18 percent of all enforcement fines, we take an in-depth global look at what is happening in this category. 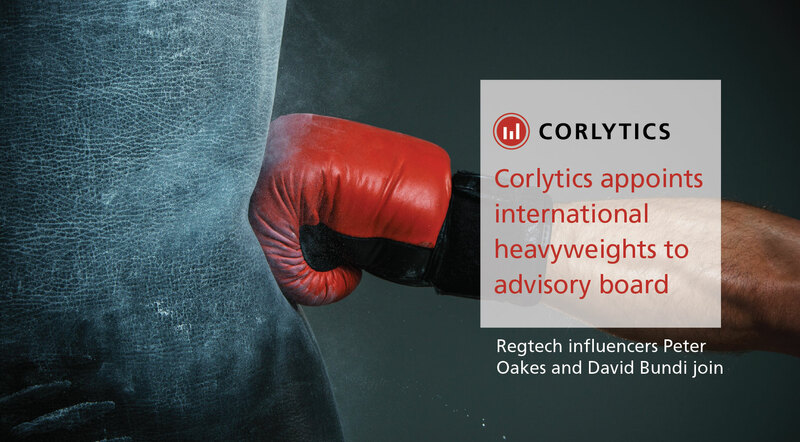 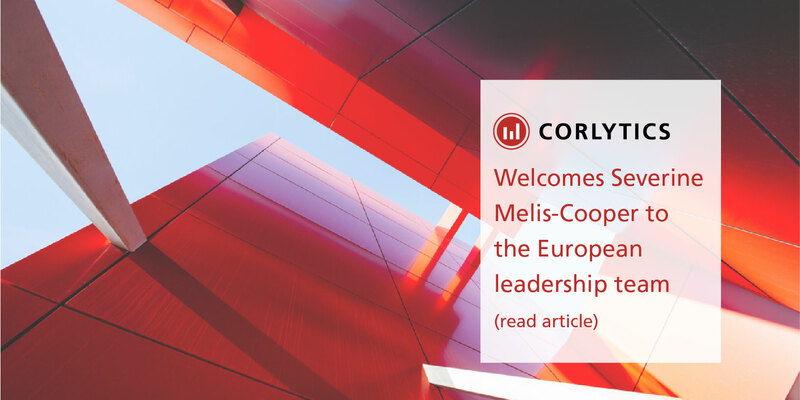 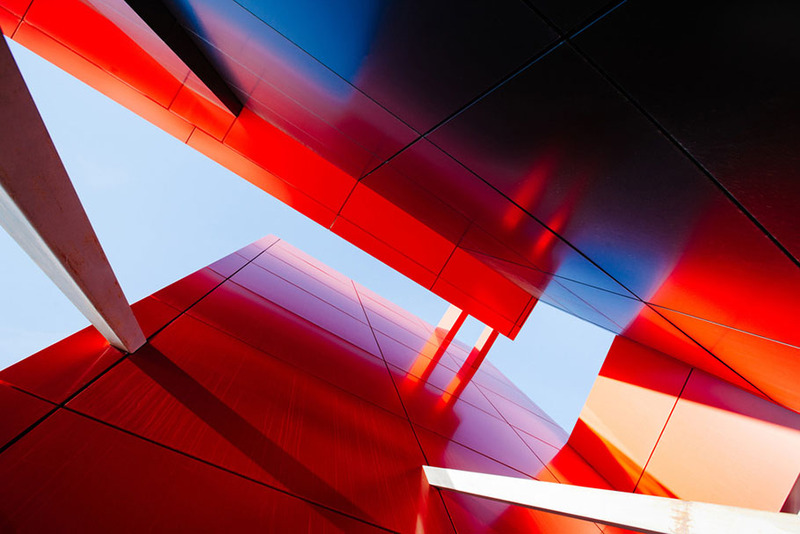 New data from Corlytics, the global leaders in regulatory risk intelligence, shows that European banks are under disproportional enforcement pressure from US regulators. 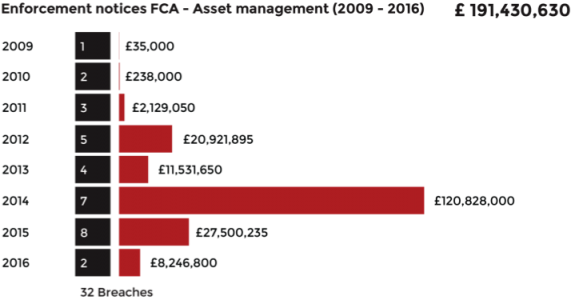 Since 2012, of the $38.4bn levied in economic crime fines worldwide, 97 percent of all fines have come from US regulators. 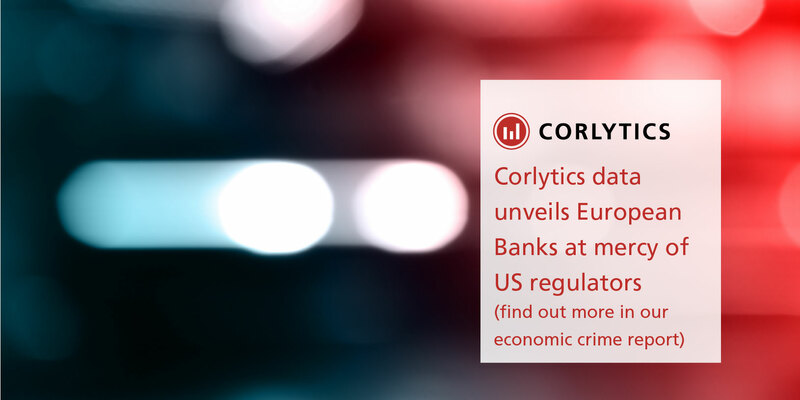 With the average fine for European banks being ten times the amount US banks have been served. 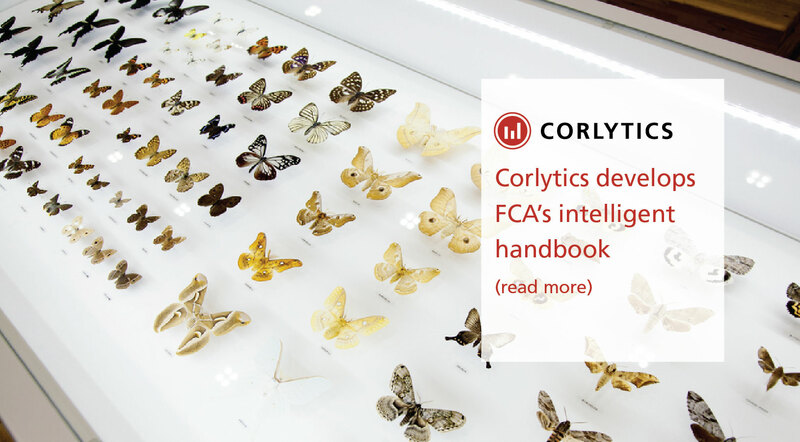 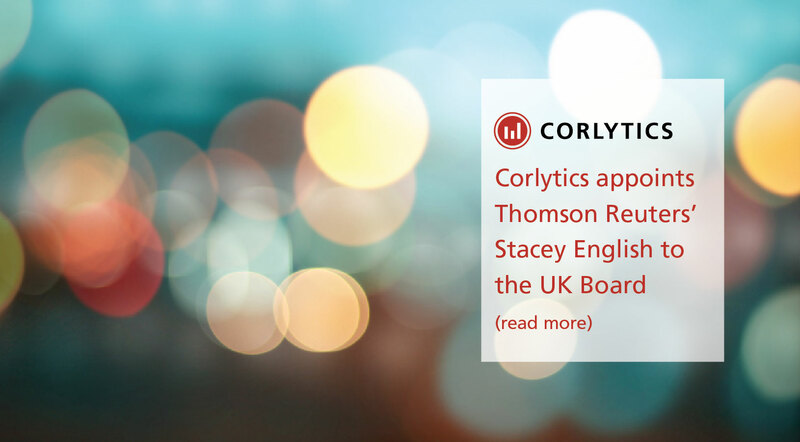 The Corlytics Barometer, which this issue focuses on economic crime globally, reveals that enforcement action for sanctions and tax evasion are exclusively handed out by US regulators, whereas bribery and anti-money laundering AML are higher up the watch list for European and Asian regulators. 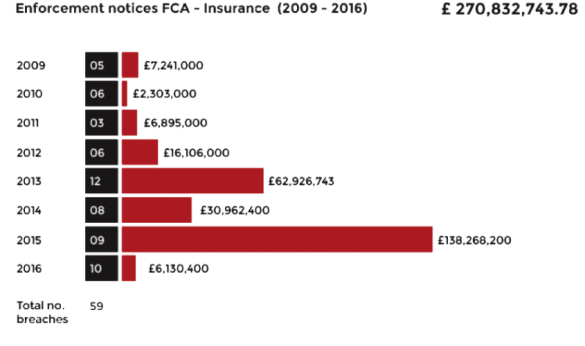 Although the number of fines have increased over the last 12 months, the average value of each fine has decreased. 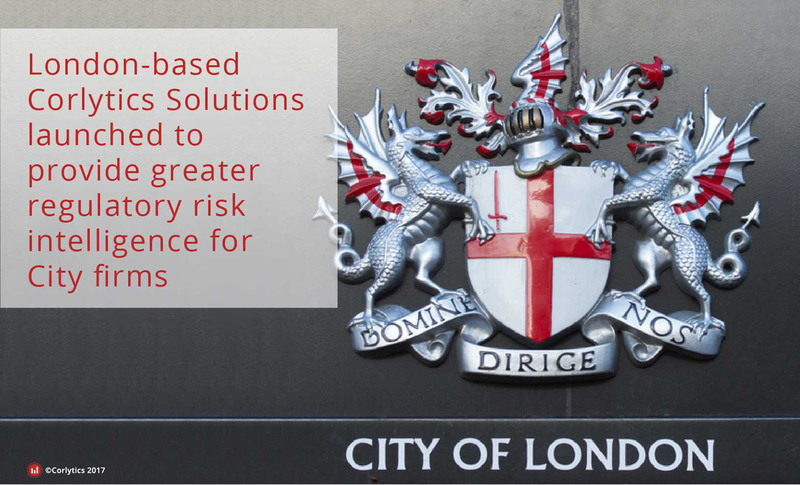 This is due in some part to a few very large fines issued by the US regulators (predominantly the Office of Foreign Assets Control) in 2014. 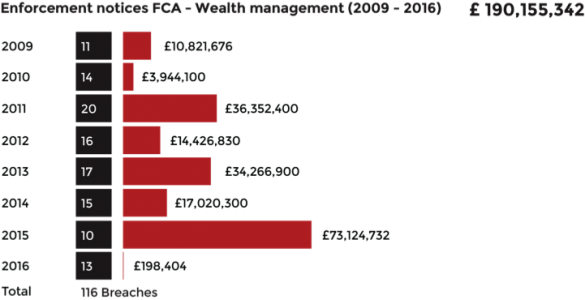 These were mainly for sanctions and Anti-Money Laundering and Banking Secrecy Act (AML/BSA) breaches.